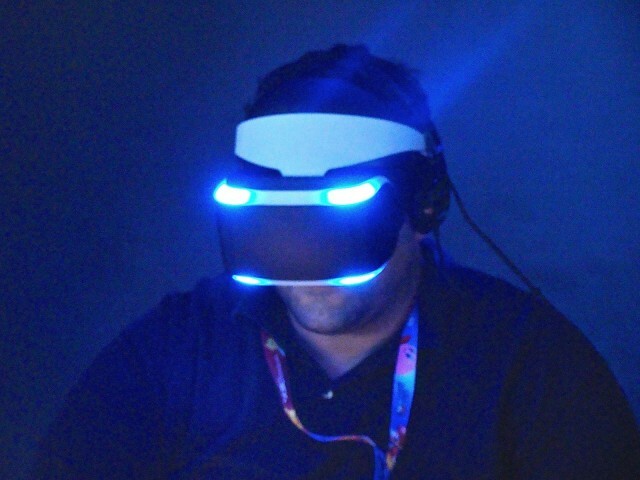 Fishball is all you need to shoot VR video on iPhone. Now that you can edit 360-degree video in Final Cut Pro, you might get the urge to shoot your very own immersive videos. The iPhone can’t do that all by itself (yet), but it can if you add this tiny gadget. 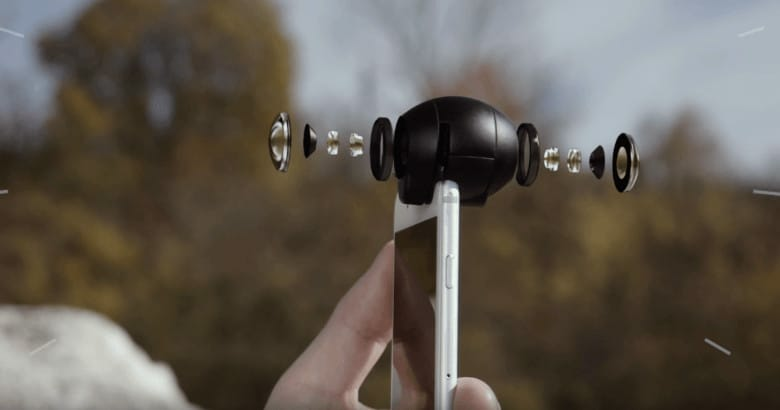 It’s called Fishball, and it’s the world’s first 360-degree lens for iPhone. All you have to do is clip it on and you’re good to go. VeeR Editor is super simple, incredibly powerful. Immersive 360-degree photos and videos are a spectacular way to showcase your best adventures… until you need to edit them. 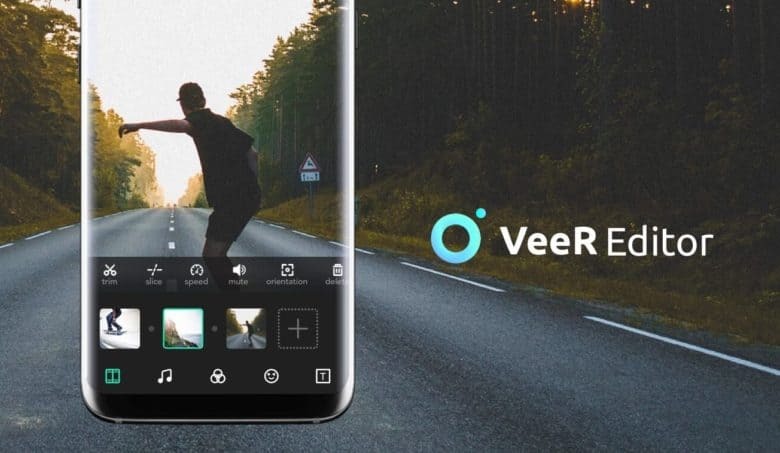 But now that’s easier than ever, thanks to VeeR Editor, the world’s first 360-degree photo and video editor for iOS. 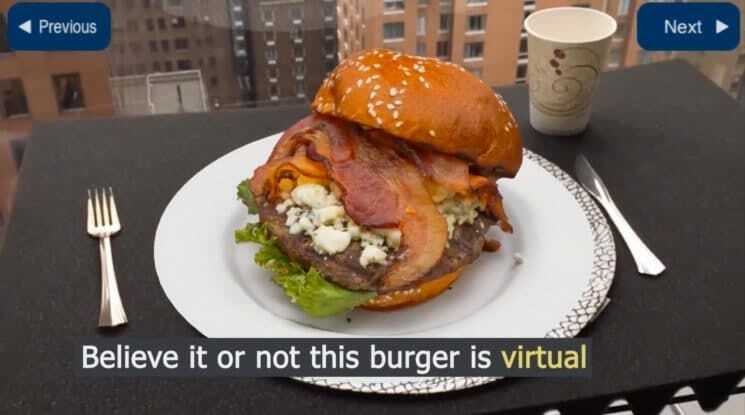 The ultimate universal VR headset. 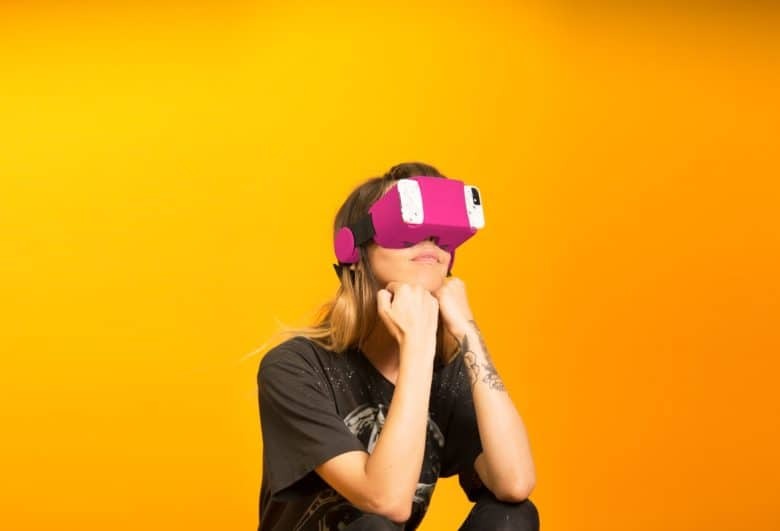 The Model A is the first universal virtual reality headset for your smartphone that you won’t want to ditch within hours of buying it. It’s designed to be lightweight and comfortable to wear, and has a high-fidelity audio system built right in. 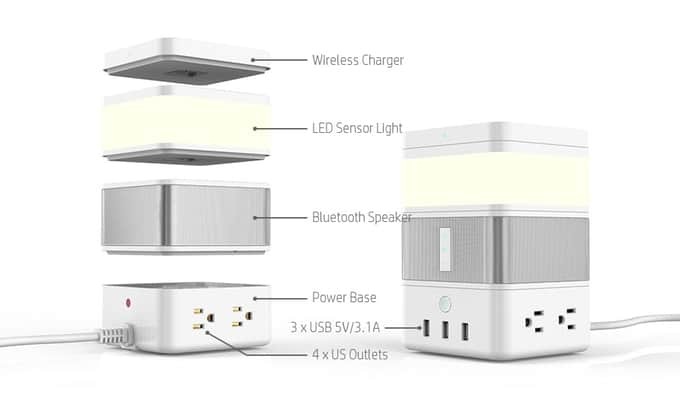 It’s just one of the awesome ideas in this week’s Crowdfund Roundup. We also have the world’s best pen machined out of titanium, a gadget that keeps all your devices secure online, the ultimate camping companion, and more! 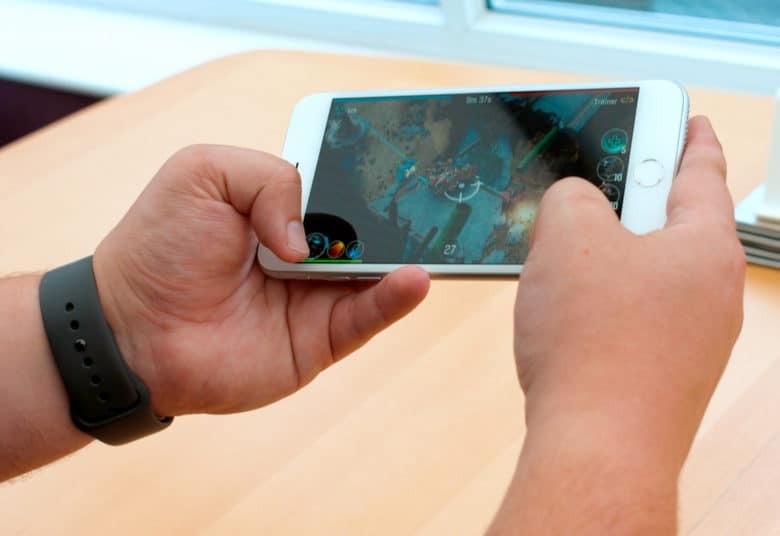 Is Apple about to dive deeper into AR? 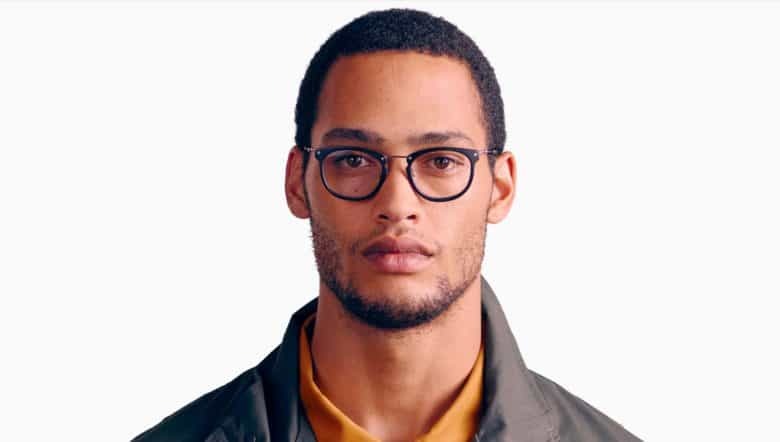 Apple has updated its iCloud trademark to cover “smartglasses” and headsets. 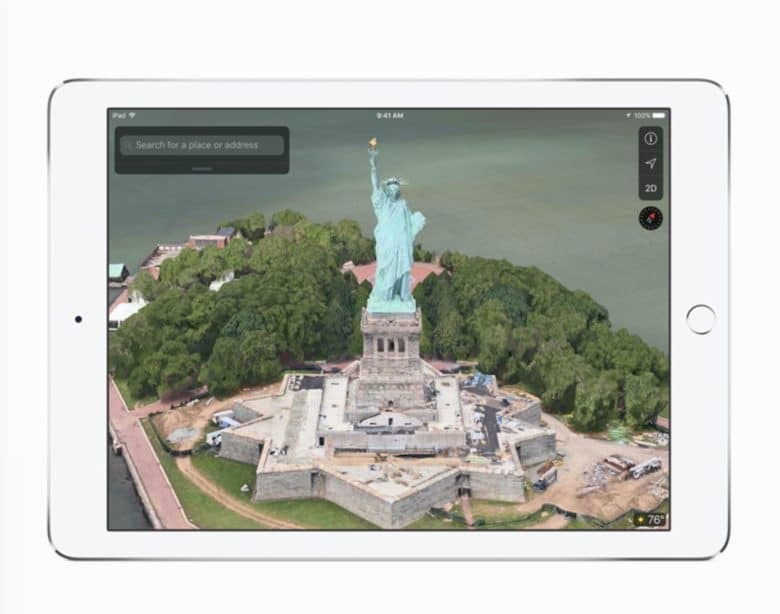 The company has been on a mission to add new devices to many of its filings in recent months, but its latest update is particularly interesting following the introduction of ARKit at WWDC.